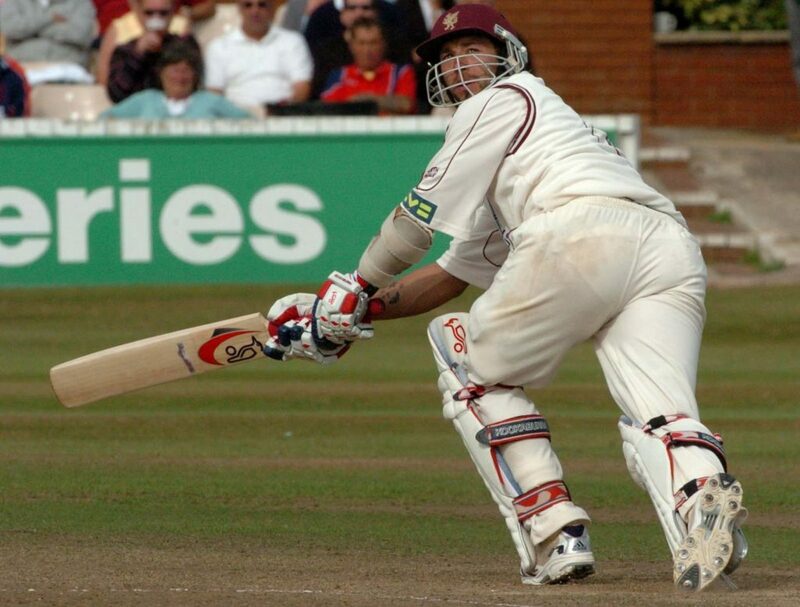 Pete made his first appearance for Somerset 2nd XI in 1997 at the age of just 16. 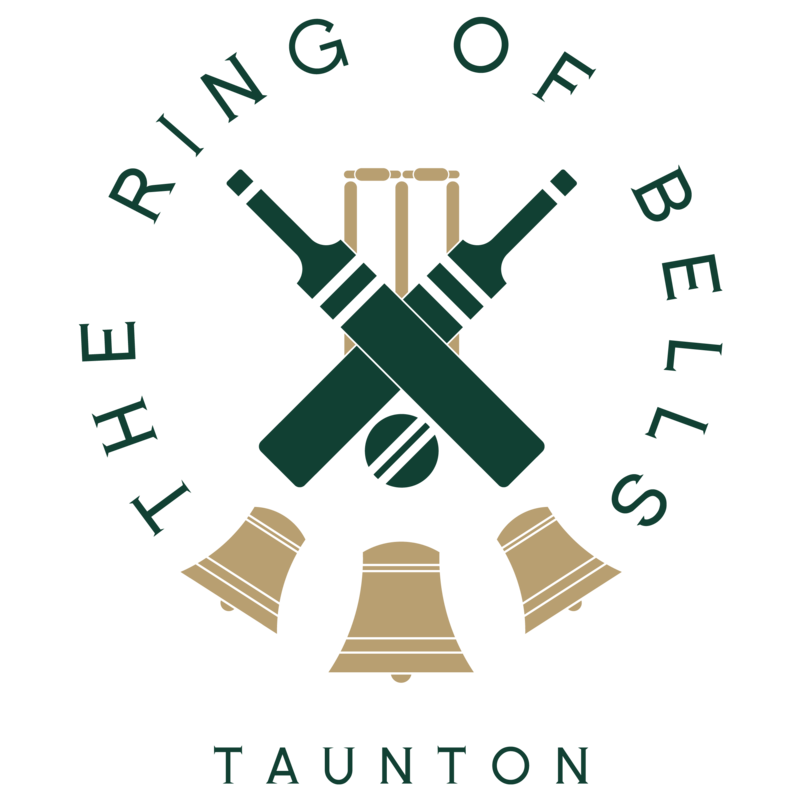 He made his debut for Somerset in 2000 and against the West Indies A in 2002 he scored a career best of 140 in a match that ended in an exciting tie. He also did well in the six National League matches that he played in during 2002. 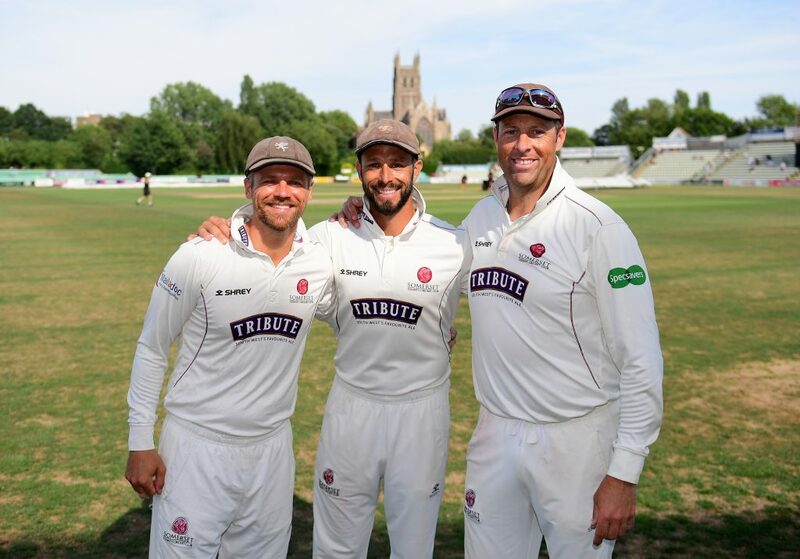 Pete returned to his home county in 2006 after spells with Kent and Middlesex and he has taken his chance back at Somerset with both hands. 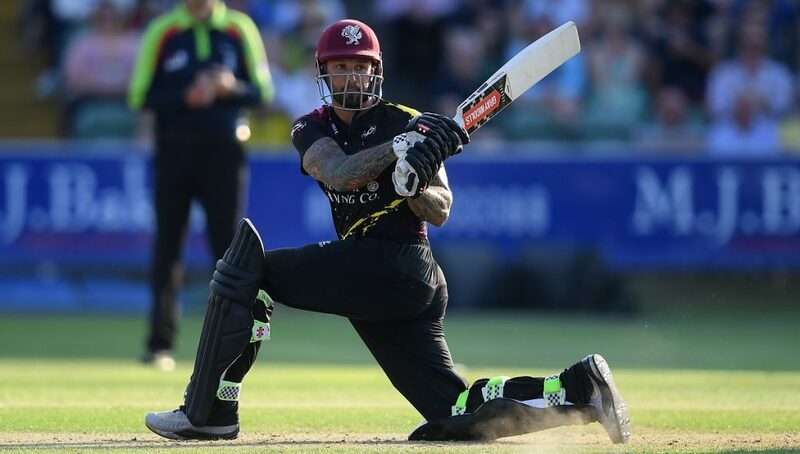 He has performed consistently well in all forms of the game and hit his highest Championship score of 135 against Derbyshire at Taunton in his first season back at the County Ground and a blistering 147 off just 89 balls in the CB40 match versus Glamorgan at home in 2010. 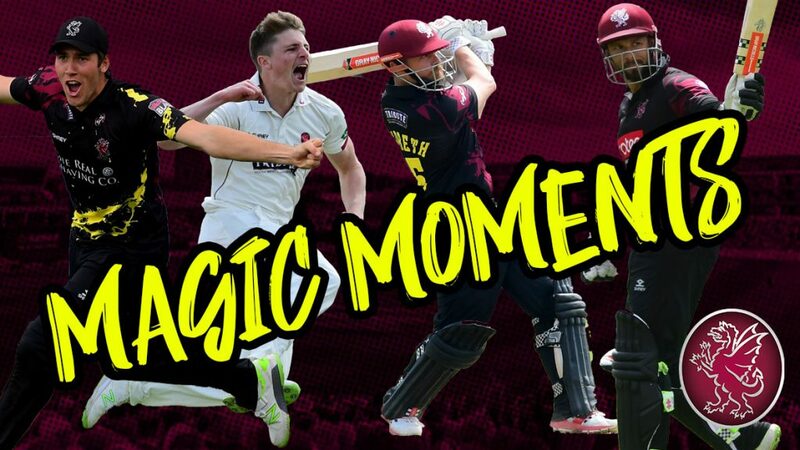 Pete enjoyed his best season in 2007 when he was the leading English all-rounder and in 2009 his highlight was scoring the fastest First Class century off 54 balls to guide Somerset to their incredible victory against Yorkshire. As a result of his consistent performances with both bat and ball, Pete has played for the England Lions as well as representing his country in the Hong Kong Sixes in 2009, 2010 and 2011. In 2012 he took 50 Championship wickets for the first time and recorded his best First Class bowling analysis of 5 for 53 against Nottinghamshire at Trent Bridge. 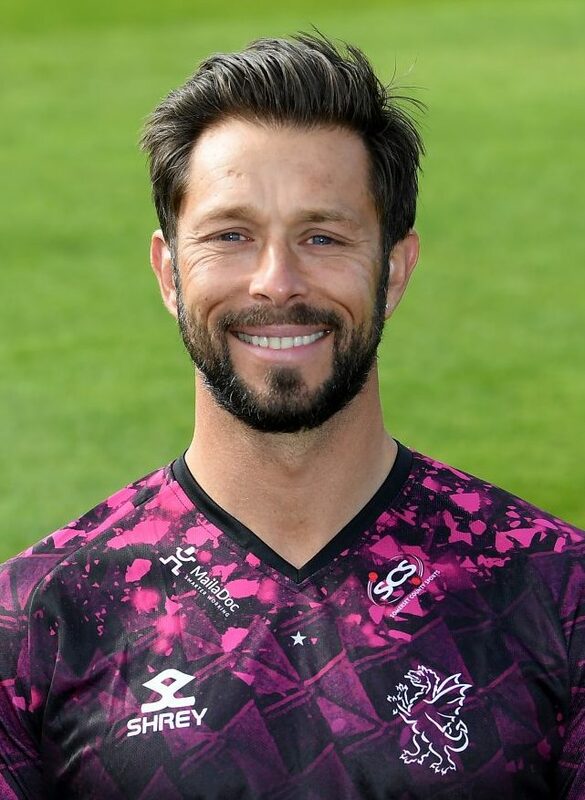 He also hit 89 not out off 71 balls in the second highest successful run chase in Somerset’s history against Sussex at Hove. In 2013 Pete had a poor First Class season with the bat but he more than made up for it in one-day cricket by scoring 1,034 runs in both competitions with two centuries in the YB40. 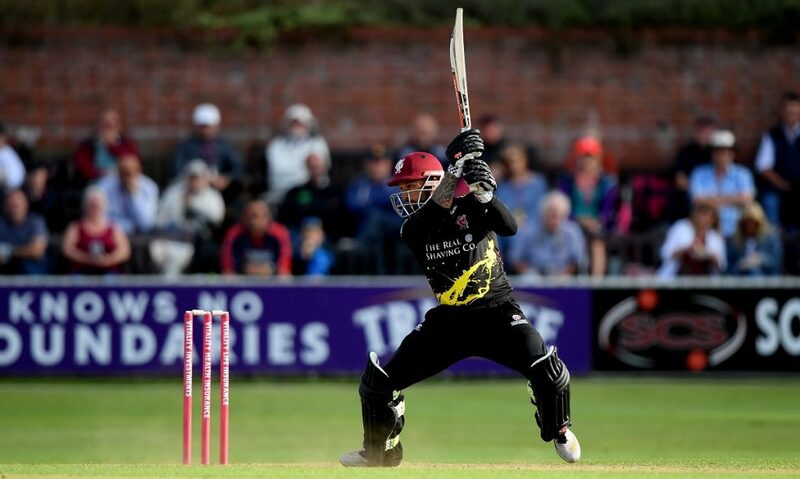 Pete enjoyed a consistent 2014 season which included two centuries in the space of 48 hours in the Royal London Cup. He concluded his First Class season with career best bowling figures of 7 for 84 (11 for 122 in the match) versus Yorkshire at Headingley. 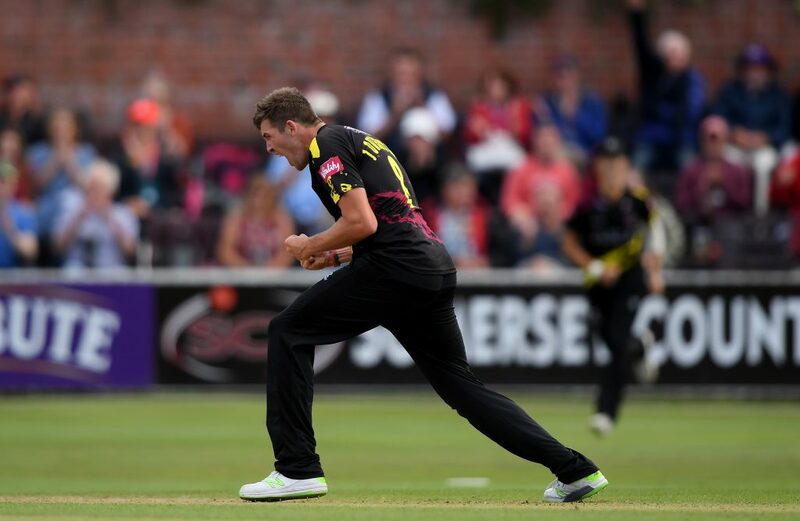 2015 saw Pete enjoying a successful season, scoring 871 runs at an average of 36.38 and taking 26 wickets in the 16 Championship matches he played. Pete enjoyed a well-deserved Benefit Year in 2015. 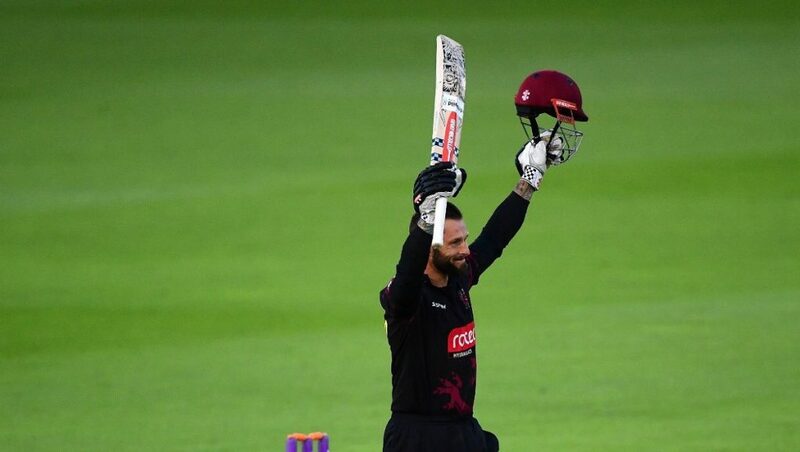 Pete had his best ever season with the bat in 2016 and passed the 1000 runs milestone for the first time in his career, hitting two centuries , including a new career best of 154 not out against Lancashire at Old Trafford, and six scores in excess of 50 to end with an average of 44.58. 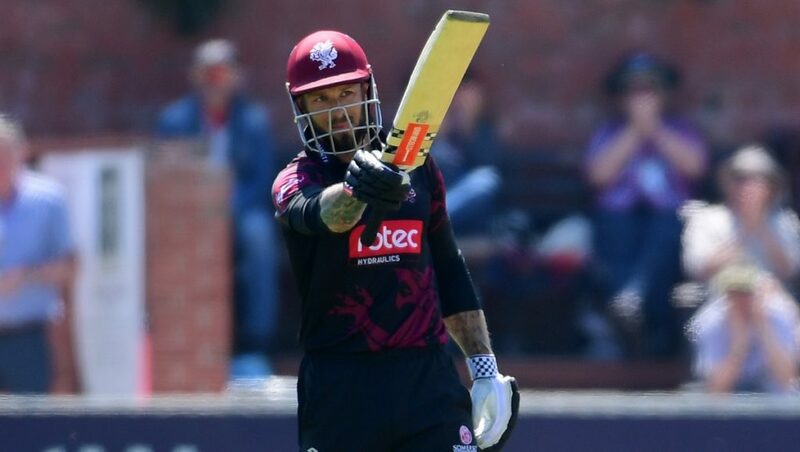 Pete was also the second highest run scorer for Somerset in the RLODC and made a century as well as two scores over 50 to end with an average of 40.12 and took eight wickets in the competition. During 2017 Peter played in 8 Championship matches in which he scored 257 runs at 21.42 and took 7 wickets, which included 5 for 67. 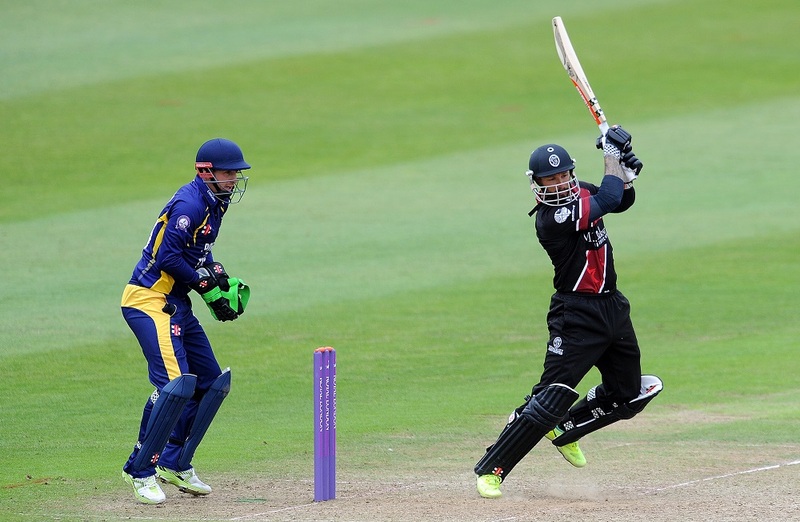 In the T20 he played in 10 games scoring 199 runs, while in the RLODC he hit 313 runs at 39.12 including a best of 135. Peter enjoyed a successful white ball season in 2018 and averaged 47 with the bat in his 8 RLODC matches. He also contributed three half centuries in 16 Vitality Blast matches. 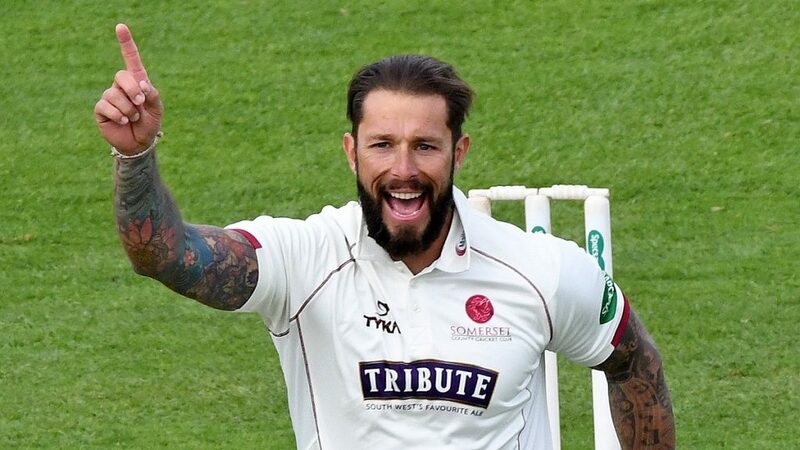 Trego the star as Somerset win the derby!